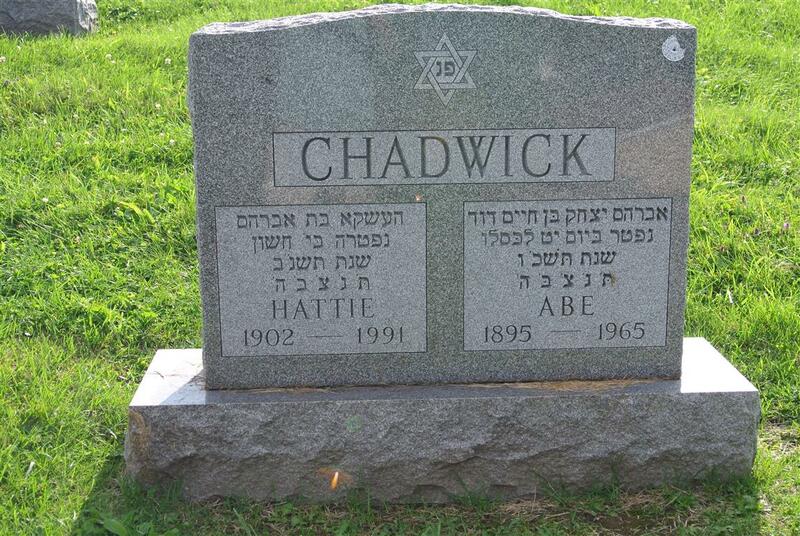 Hattie Chadwick, 89, of Syracuse died Friday at the Jewish Home of Central New York. Mrs. Chadwick was a native of New Haven, Conn., and lived in Syracuse native most of her life. Mrs. Chadwick was employed by Syracuse Cartage as an office supervisor. She was a member of the Pioneer Women for many years. 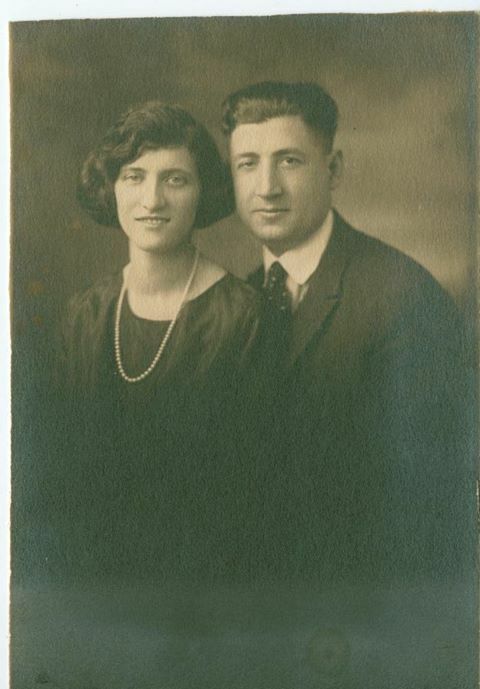 Surviving are a daughter, Evelyn Silver of Rochester; a brother, Martin Meltzer of San Francisco, Calif.; two sisters, Mae Meltzer and Rosalyn Hershowitz both of Syracuse; four grandchildren; and three great-grandchildren. Services will be 11 a.m. Monday at Ginsburg-Maloff Funeral Home. 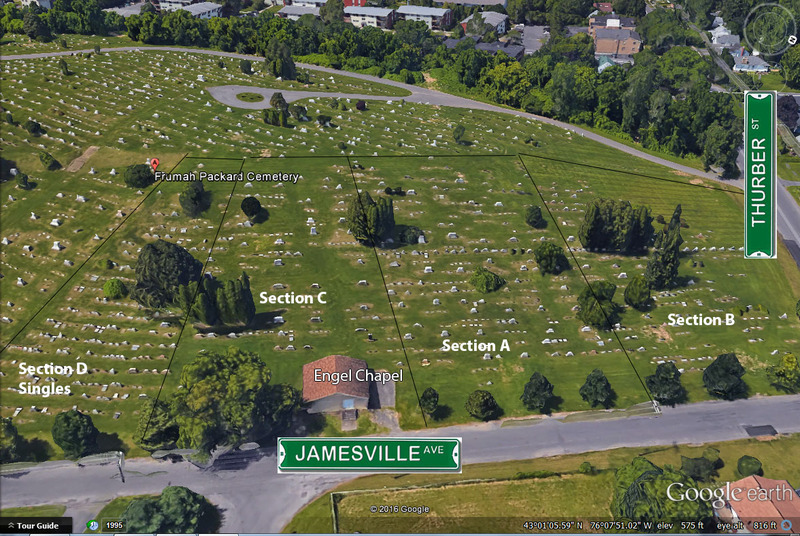 Burial will be in Frumah -Packard Cemetery. Rabbi Sheldon Ezring will officiate. 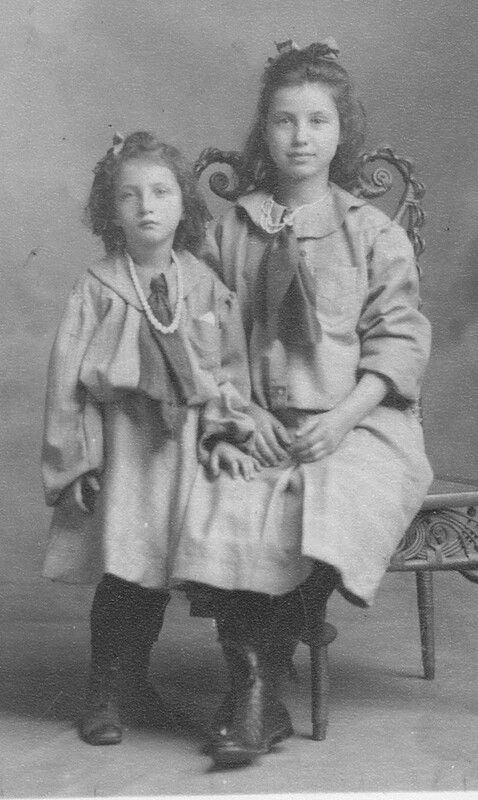 Hattie as a young girl.